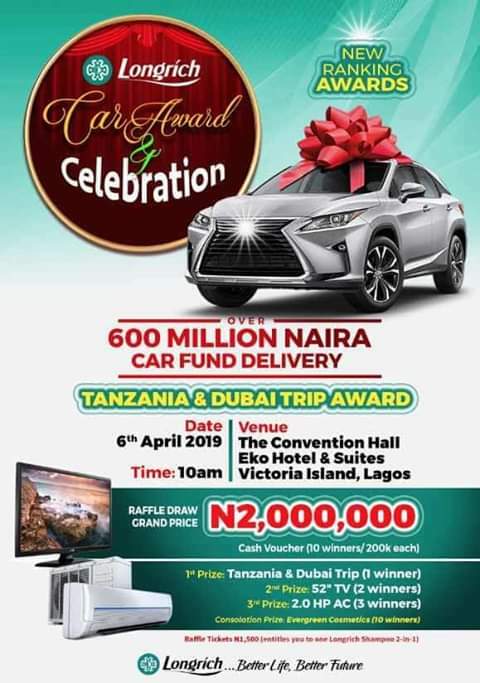 Over 500 million naira, car, house funds and scholarships will be awarded deserving partners of Longrich Nigeria at an exclusive event coming up on April 6, 2019 at the prestigious event centre, Eko Hotels and suites Victoria Island, Lagos. 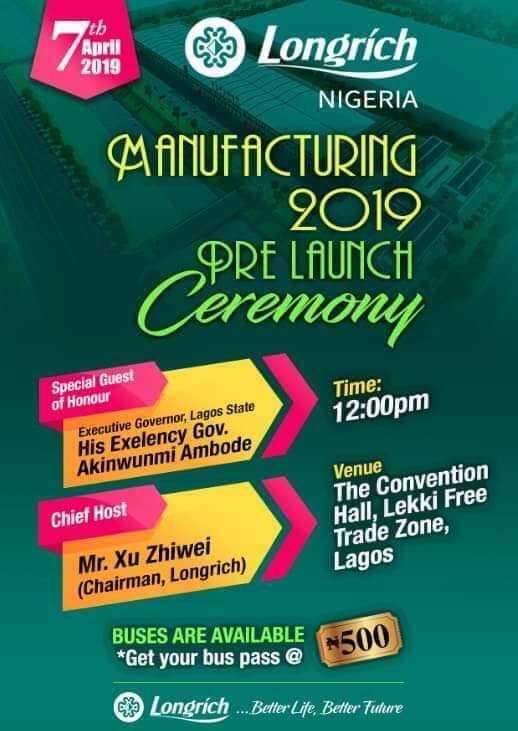 The event which will definitely change the lives of some Nigerians is billed to start by 12 noon. 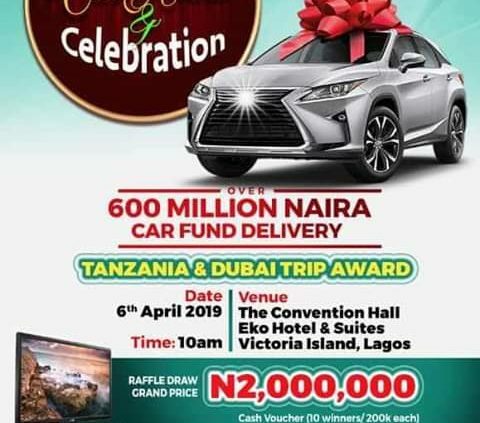 This event is tagged the biggest network marketing in Africa. 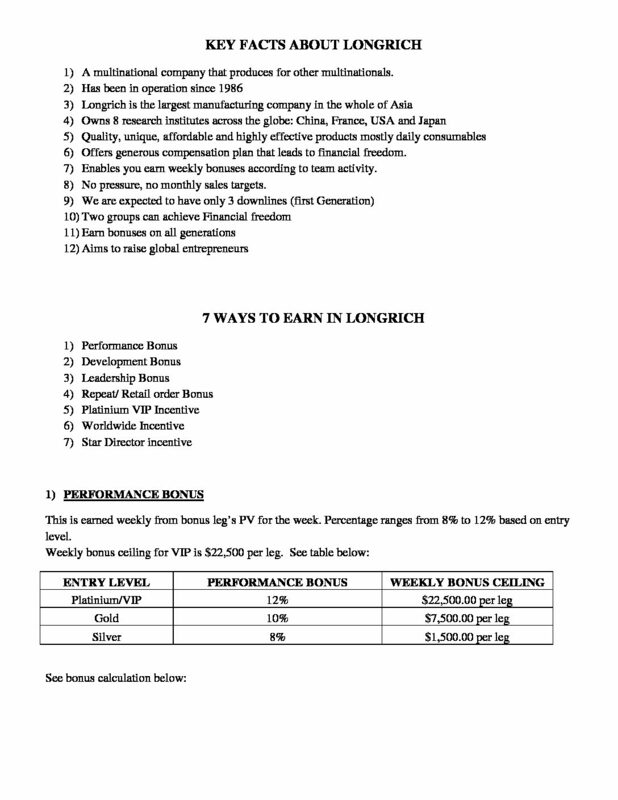 Raffle ticket for the event is now available for sale at Longrich head office. Each ticket has an accompanying gift (2 in 1 shampoo). Try to get yours for just (1,500 naira) per ticket.